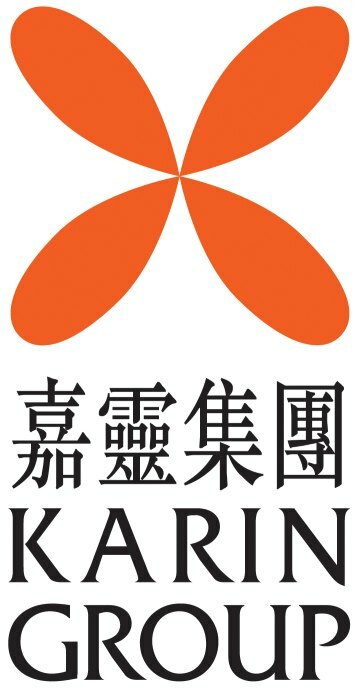 Karin is a diversified and value-added electronic components, IC software and IT infrastructure solutions provider with operations in Hong Kong and the PRC. 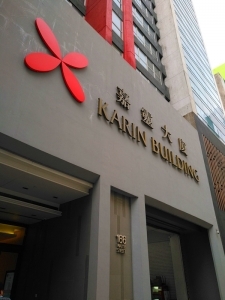 Under its Components Distribution business, the Group distributes and trades a wide range of electronic components, industrial materials and components such as ICs, connectors, semi-conductors, cables and power semi-conductors. Its IC Application Design segment provides value-added services such as the customization of IC software application design solutions as required by its customers. The Group's IT Infrastructure segment provides computer data storage management solutions which provide customers with reliable, efficient and secured environments to control and administer data processing within their internal network. More on Profile.